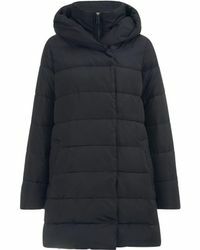 Laid-back, wearable and practical, a parka jacket will add instant style to your outerwear closet. 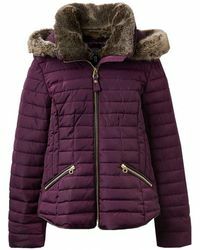 Defining British cool, a parka jacket will protect you from the chill on cold days. 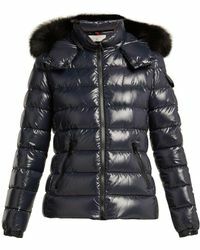 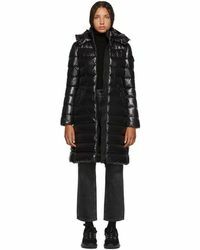 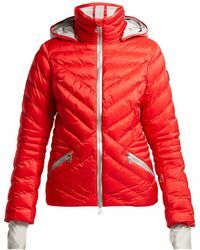 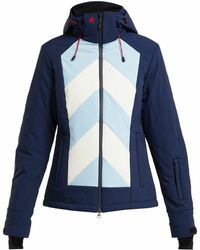 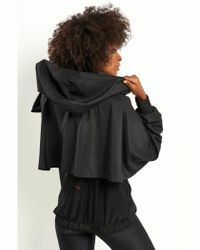 Falling below your hips and typically featuring a hood, parka jackets are fastened by zips or snap buttons. 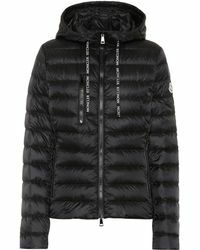 Whether you opt for a thick, warm Canada Goose or Duvetica parka, or a lightweight version 'a la NLST 'take your pick from a range of shapes, materials and colours.